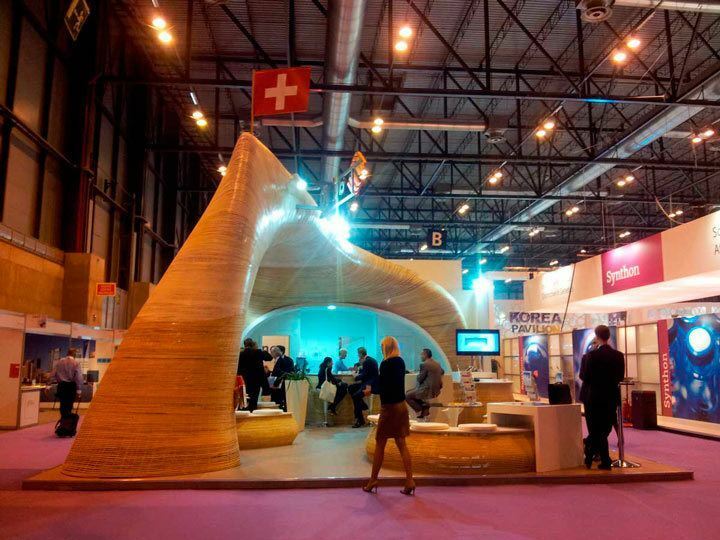 Expoquimia fair is the biggest event of the Spanish chemical industry and Southern Europe. Every three years, this event brings about 500 exhibitors with the objective of exposing products, processes, studies and large machinery. 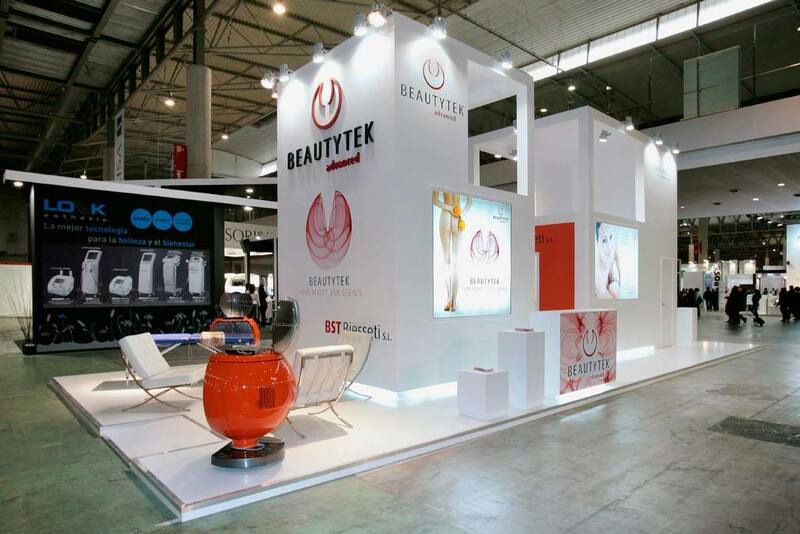 During our years of experience creating Expoquimia stands for, we have developed ideal alternatives for special products and often very small, such as the chemical industry, were protagonists. In addition, we are from Barcelona and we can also offer an integral service for your Expoquimia’s stand which includes catering, event staff, promotional materials, business dinners and all useful queries to the permanence of our customers in the city. Your stand in Expoquimia should be eye-catching and interactive which allows you to be differentiated from your competition. It should convey the image of your image brand and invite visitors to come. To do this, having a creative team like Contemporanea Eventi can make a difference. Our contacts among the industry will help you to organize the perfect performance whatever you are going to need: music, audiovisual, catering, hostesses or booklet printing. 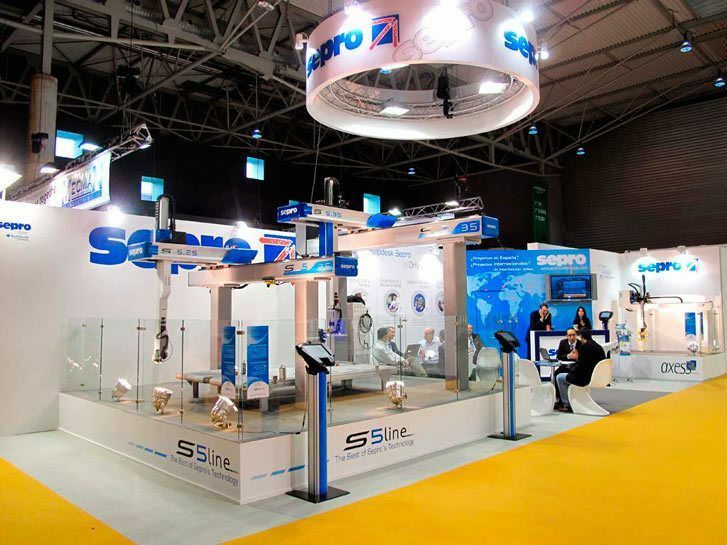 We will be your travelling partner from the process of creating the stand until the end of the Expoquimia fair. The best thing about working with Contemporanea Eventi is that your stand will not be limited. 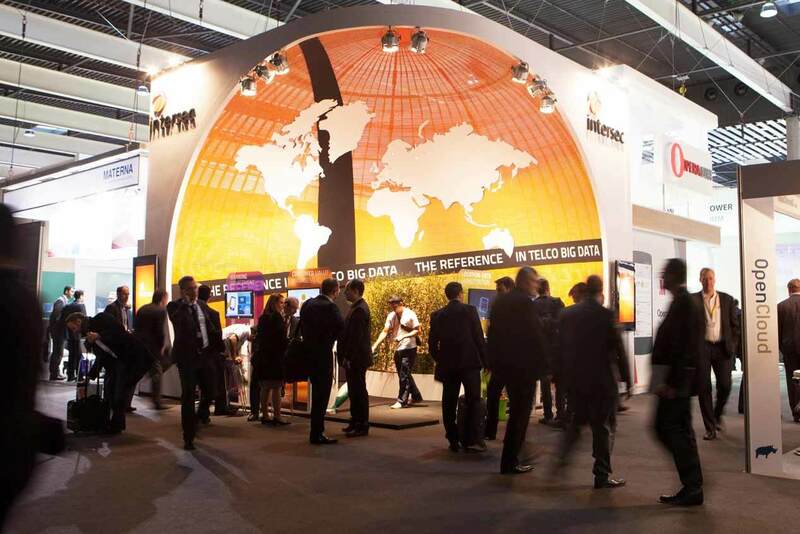 We have the resources and partners enough across Europe to make your Expoquimia’s stand travel to the rest of Europe’s most renowned events without any worries about anything.